29 Oct 2018 --- A new study by University of Illinois researchers has found that monounsaturated fatty acids – a class of nutrients found in olive oils, nuts and avocados – are linked to general intelligence, and that this relationship is driven by the correlation between MUFAs and the organization of the brain's attention network. Although nutrition has been linked to cognitive performance, the mechanism behind the connection has remained elusive. 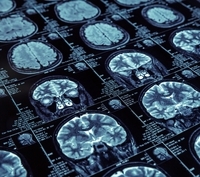 Published in the journal NeuroImage, the study of 99 healthy older adults, recruited through Carle Foundation Hospital in Urbana, compared patterns of fatty acid nutrients found in blood samples, functional MRI data that measured the efficiency of brain networks and the results of a general intelligence test. 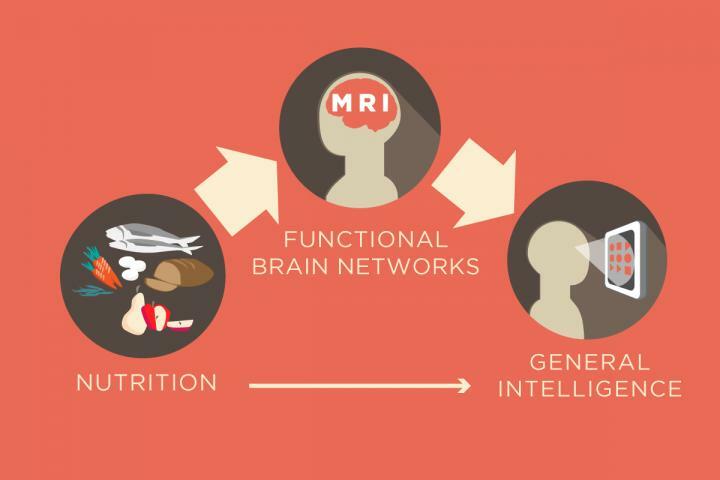 “Our goal is to understand how nutrition might be used to support cognitive performance and to study the ways in which nutrition may influence the functional organization of the human brain,” says study leader Aron Barbey, a Professor of Psychology. This understanding is important for the development of nutritional interventions that are effective at enhancing cognitive performance, Barbey adds. “In this study, we examined the relationship between groups of fatty acids and brain networks that underlie general intelligence. In doing so, we sought to understand if brain network organization mediated the relationship between fatty acids and general intelligence,” says Marta Zamroziewicz, a Ph.D. graduate of the neuroscience program at Illinois and lead author of the study. “Historically, the approach has been to focus on individual nutrients. But we know that dietary intake doesn't depend on any one specific nutrient; rather, it reflects broader dietary patterns,” says Barbey, who also is affiliated with the Beckman Institute for Advanced Science and Technology at Illinois. The researchers hope these findings will guide further research into how nutrition affects cognition and intelligence. In particular, the next step is to run an interventional study over time to see whether long-term MUFA intake influences brain network organization and intelligence.